Led by the March for Life, the pro-life coalition sent a letter requesting the Department of Justice to follow through with the 15 criminal and regulatory referrals – made by the House’s Select Panel – of Planned Parenthood and its affiliates in the fetal tissue procurement industry. Within hours of the video’s release, it was pulled from YouTube and other sites at the order of District Judge William Orrick, who expressed concern about the safety of the abortionists. 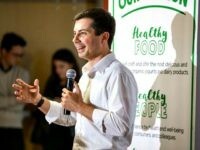 He was also one of President Obama’s top fundraisers, a bundler who raised at least $200,000 for Obama and donated $30,800 to committees supporting him, according to Public Citizen. 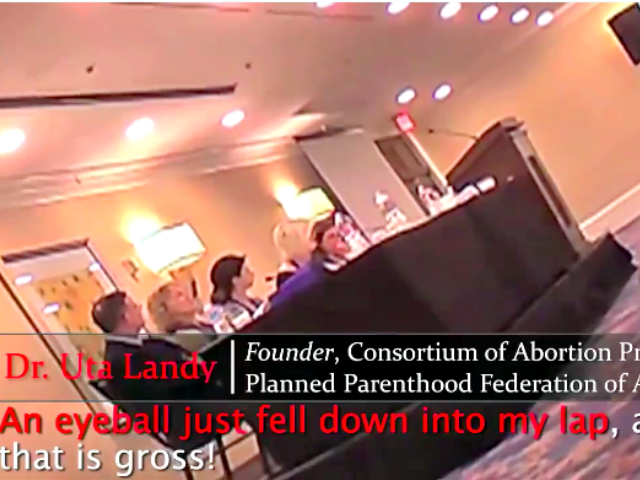 In the summer of 2015, a series of videos produced by pro-life journalist David Daleiden and CMP revealed Planned Parenthood officials and their partners in biomedical procurement callously discussing how they harvest the body parts of aborted babies for transfer. The videos led to allegations the taxpayer-funded abortion business and its affiliates have been involved in the sale of fetal tissue for profit – which is a felony. Multiple congressional investigations ensued over the next year, ending in referrals for investigation and possible criminal prosecution.